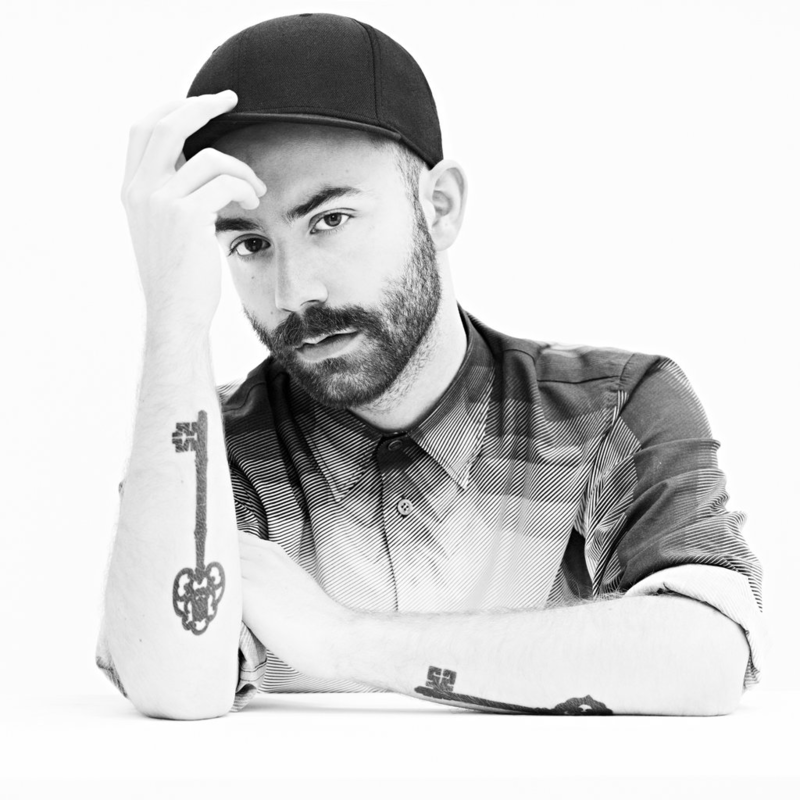 Stepping out from behind the camera, Yoann Lemoine became one of the few music video directors to embark on a recording career of his own, with a number of releases under the guise of Woodkid. Born in Lyon in 1983, he studied illustration and animation at the Emile Cohl School before landing jobs on Luc Besson’s Arthur and the Invisibles and Sofia Coppola’s Marie Antoinette. In between shooting promos for the likes of Katy Perry (“Teenage Dream”), Taylor Swift (“Back to December”), and Lana Del Rey (“Born to Die,” “Blue Jeans”), he recorded the Iron EP and the Run Boy Run EP. His self-directed video for “Run Boy Run” won Lemoine an MVPA Award for Best Director of the Year, and a Grammy nomination for Best Music Video. He also started work on his debut album, The Golden Age, which arrived in March 2013.